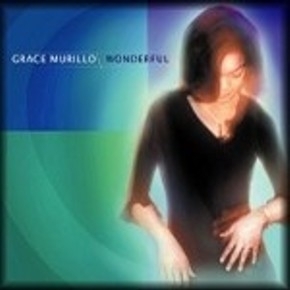 Wonderful is the debut solo CD from soulful pop/r&b vocalist Grace Murillo. Grace has previously recorded 2 albums with the vocal group Tegancat and this new release marks a move to spotlight her as an incredible solo artist. This 11 song radio-friendly album features a style that is very contemporary, with hints of old-school r&b and west coast pop. Grace's strong, soulful voice and natural gift for improvisation is truly a perfect fit for these well-crafted songs.